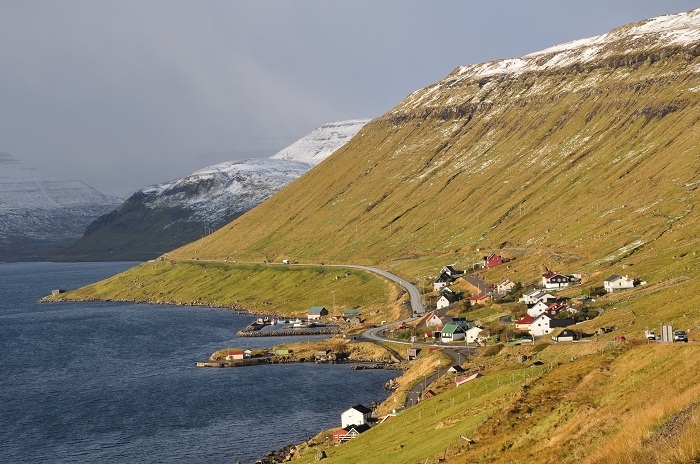 Skipanes is a very small, but picturesque village located on the Eysturoy Island which is part of the Faroe Islands. 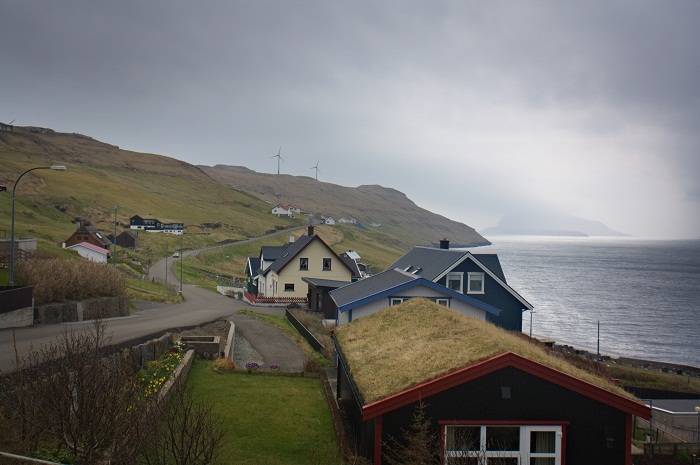 Founded in 1841, Skipanes is part of a chain of villages which are stretching over a distance of 10 kilometers (6 miles) on the east side of the Skálafjørður-inlet on Eysturoy. 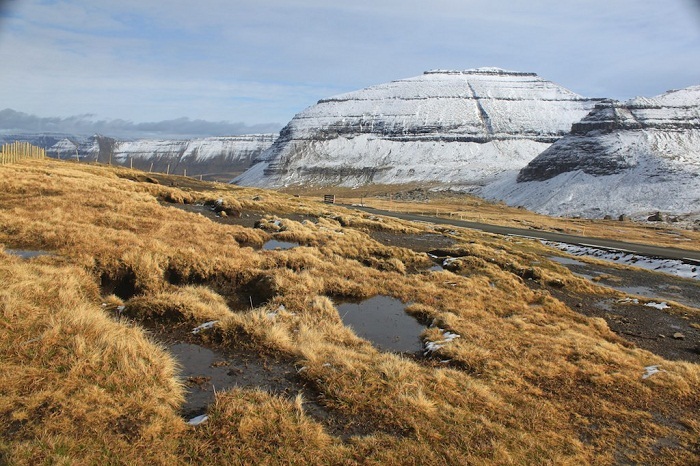 It is unknown when the first settlers inhabited the area, but there is a strong evidence that the Vikings had their ships harboured where the village is today sometime around 8th century. 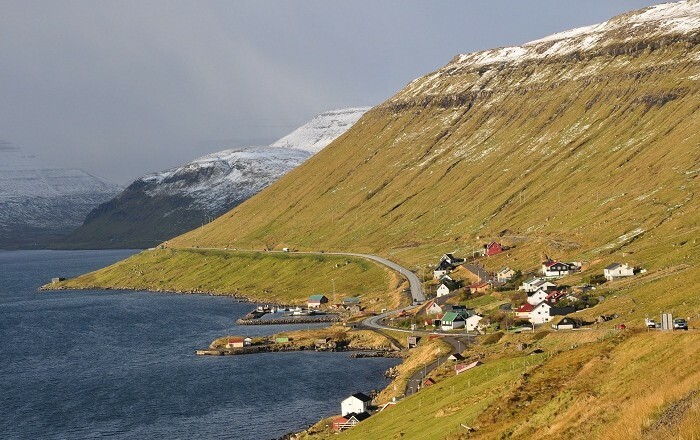 The translation of the village’s name from Faroese is ‘foreland of ships’, which is even stronger evidence about the past it had. 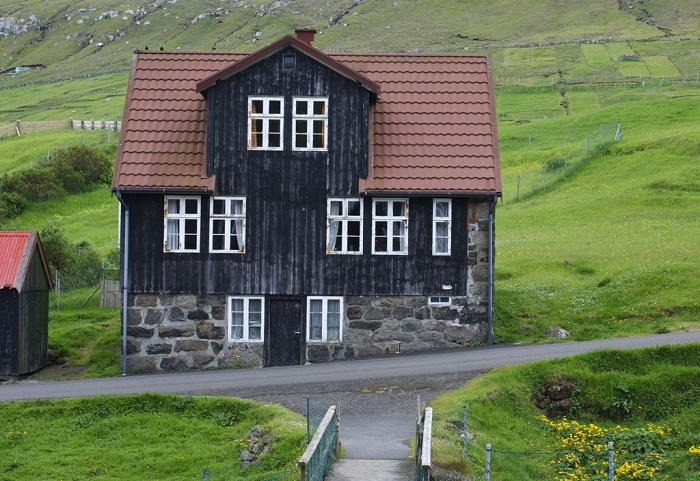 With a very low number of inhabitants, only 59 in 2005, it has some very interesting houses which are very colorful, and have that unique Nordic style.